The second of a two part tale which examines two bombers from the Second World War, their successes and their loss rates. 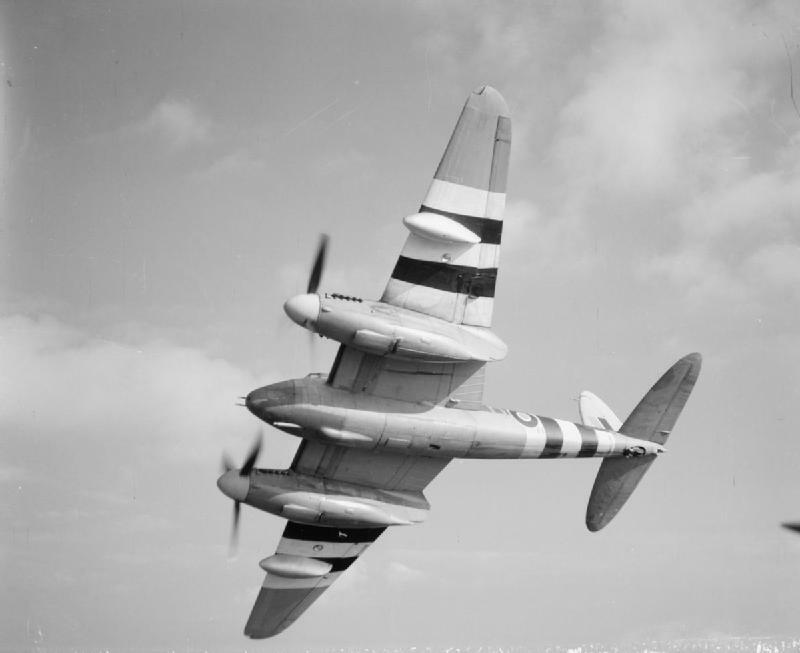 This tale is the story of the de Havilland Mosquito. 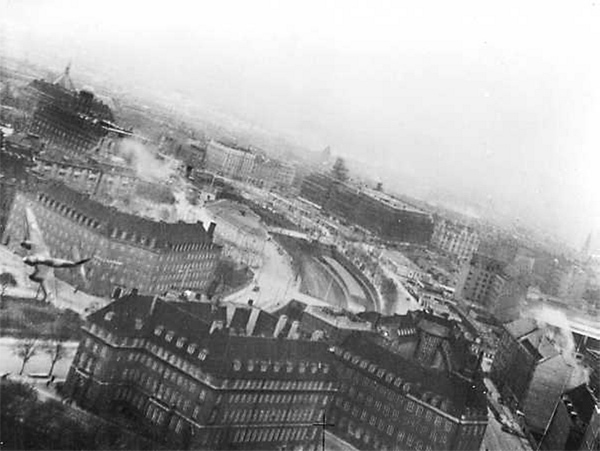 The bombing of the Gestapo HQ in Copenhagen, Denmark. 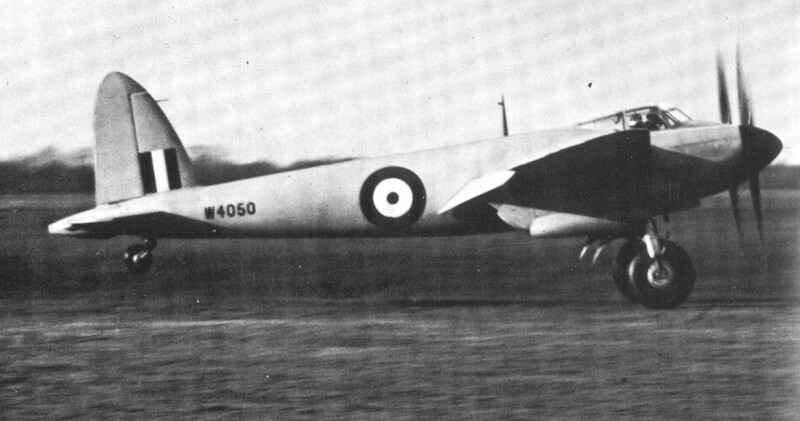 Mosquito FB Mk XVIII carrying the 57mm Molins gun. Images under Creative Commons licence, UK Gov, Crown copyright.